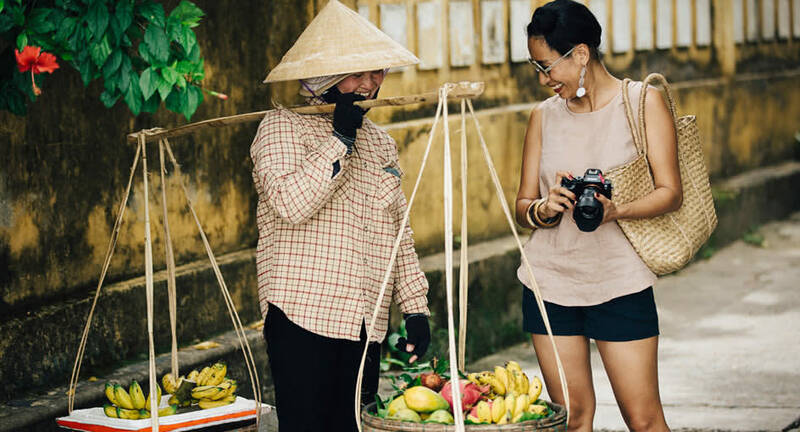 A living museum in Hoi An. Hoi An is a jewel in Vietnam's cultural crown, and one of the best preserved trading ports in Southeast Asia. Iconic shophouses line cobbled alleys, many dating from the 15 century. Most of the town is pedestrian only, making exploring on foot a leisurely experience. With your guide on hand to translate, explore the wooden Japanese Bridge, Confucian family shrines, and small tucked-away museums. Stop for a traditional Vietnamese coffee or a steaming bowl of noodles.